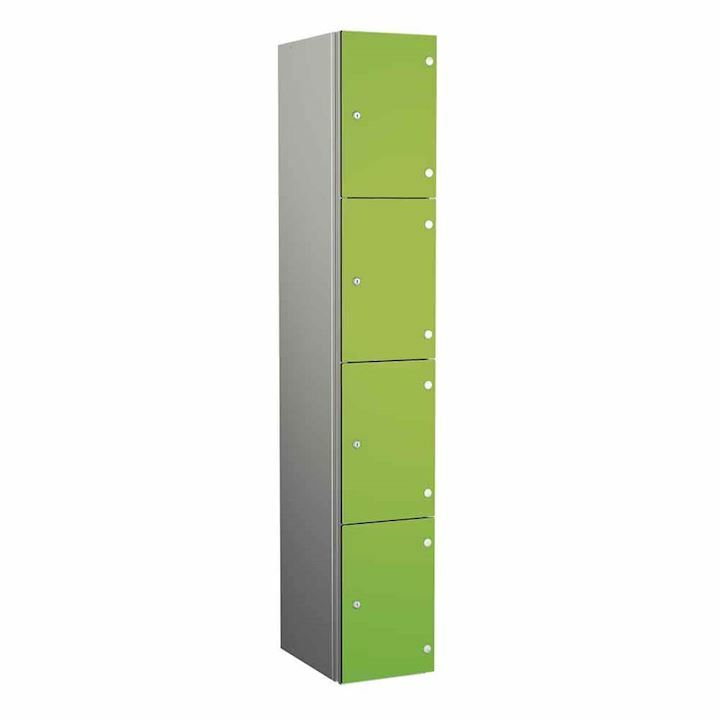 Find your aluminium zenbox lockers with snag free bodies and solid grade laminate doors here at 3d Lockers. Ideal for leisure centres, gyms, spas and swimming pools. In fact any high user or public locker areas. 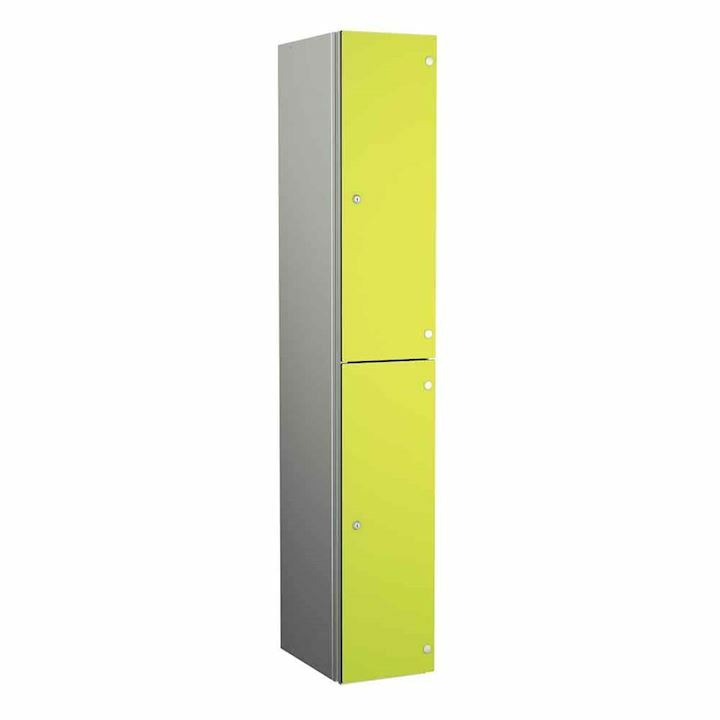 If you need a locker which provides toughness and durability, then these lockers fit the bill. 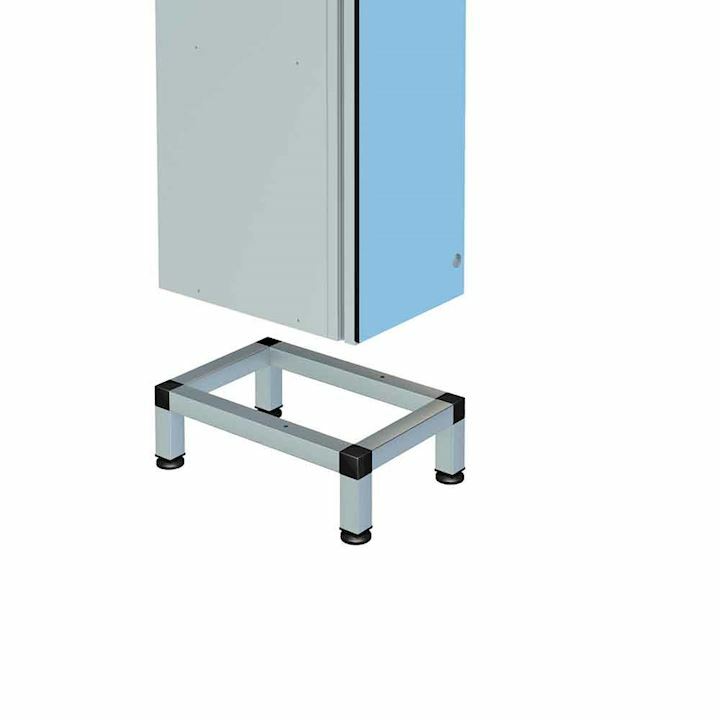 In addition if you are looking for aluminium lockers for wet or dry areas, then look no further. 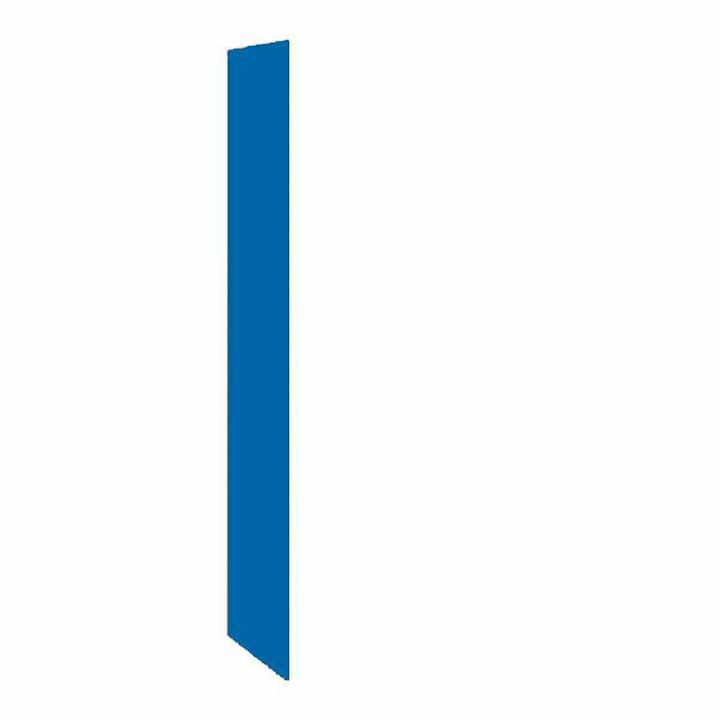 Available in 1 door, 2 door, 3 door, 4 door and 6 door locker versions. Plant on doors give a flush finish to these lockers and no frames are visible. The aluminium body is lightweight and corrosion proof. This helps to make leverage more difficult. The aluminium lockers have tough heavy duty hinges and are self closing. 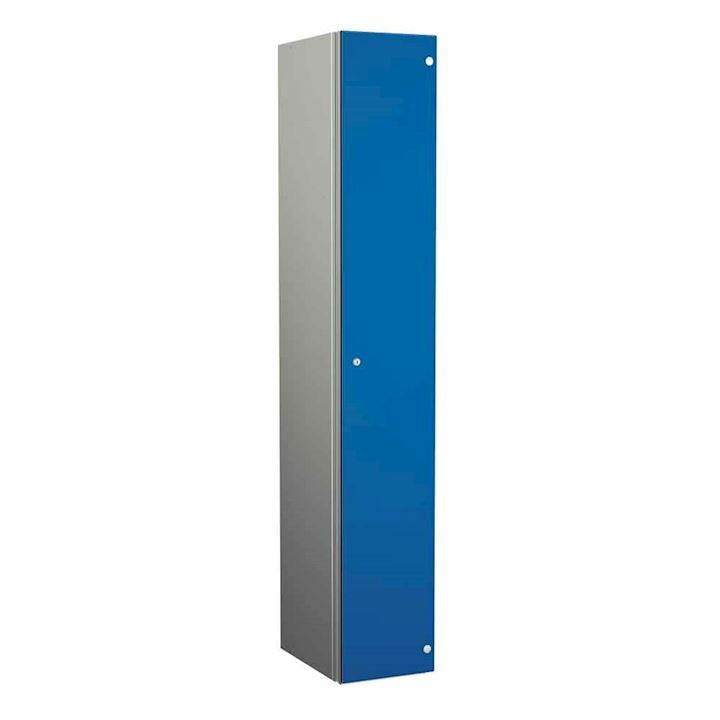 Also locker accessories such as laminate decor end panels are available. 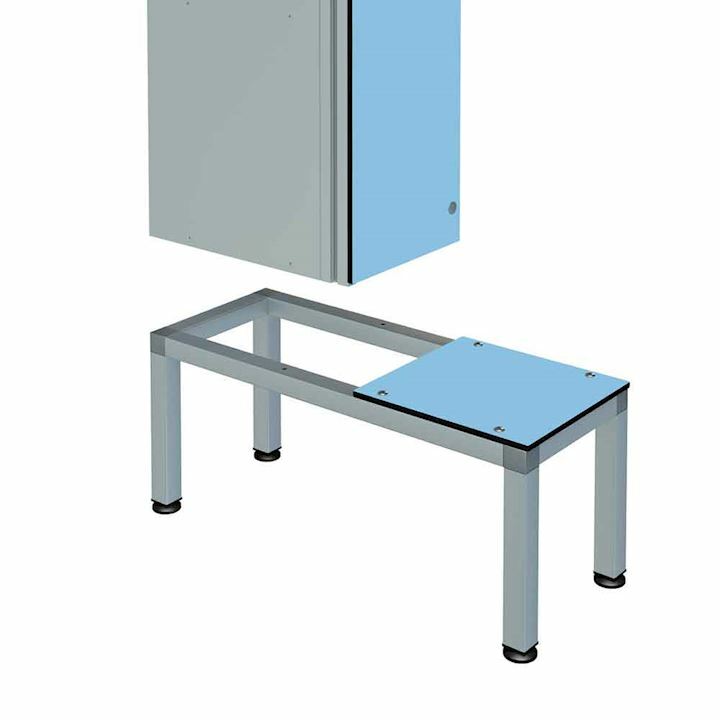 You can also include inset numbers and matching locker stands and seats.